Against The Current have released their newest cover in their Speakeasy Sessions on YouTube. 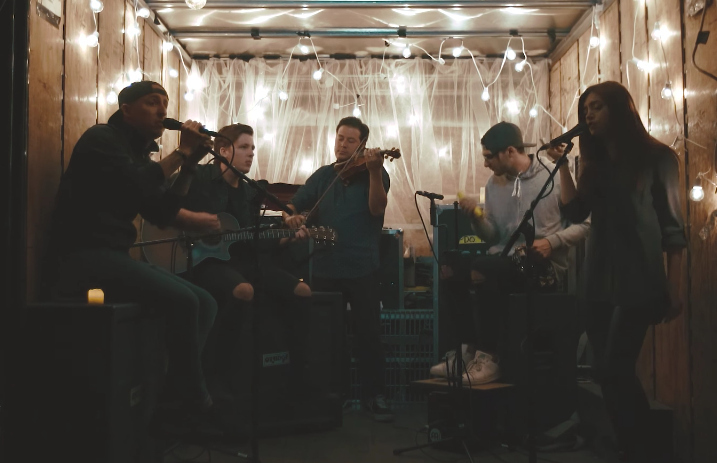 This time, they've teamed up with Ryan Key and Sean Mackin of Yellowcard to cover “Love Story” by Taylor Swift. They previously covered “Cold Water” by Major Lazer with Issues' Tyler Carter. Watch the video below and tell us what you think in the comments! Against The Current will be heading out on tour in the US with Beach Weather and Cruisr, while Yellowcard is embarking on their final world tour. Check out the dates below!